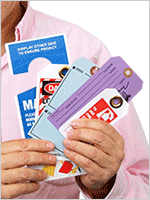 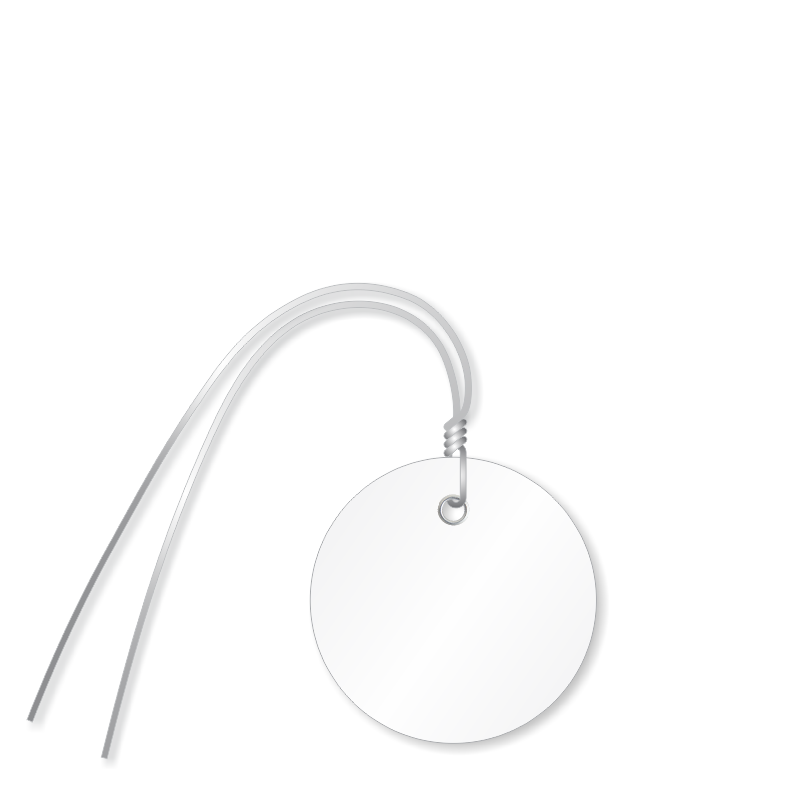 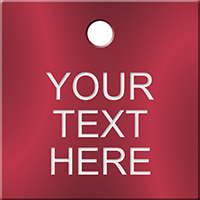 Offered in a variety of colors, our 2 inch Plastic Tags in circular shape offer great functionality both indoors and outdoors. 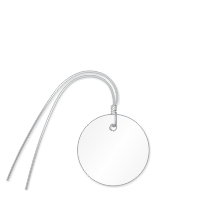 Pre-attached wire runs through a reinforced metal eyelet which enhances pull strength. 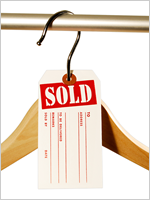 Use these white tags to color code and smoothly manage the stock.